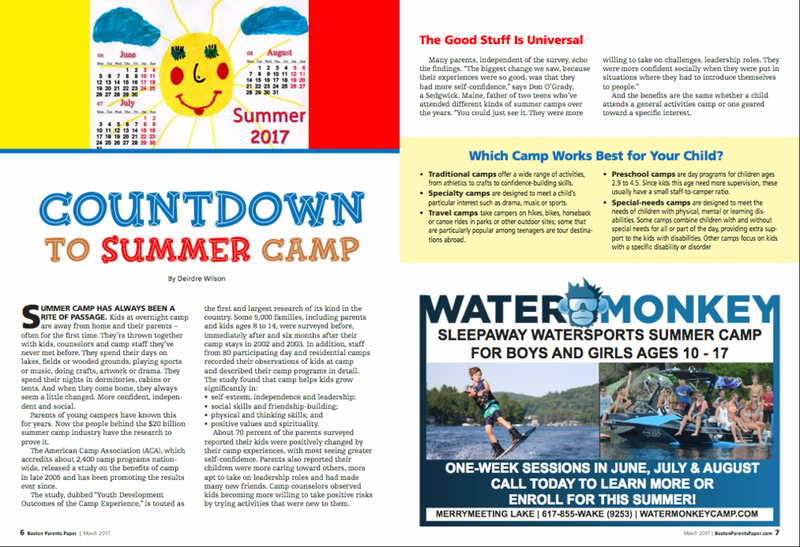 More reasons why summer camp is worthwhile and awesome! increase self confidence among participants. provide an escape from 24 hour a day social media - campers do not worry about. what is going on at home when they are engaged and having fun at camp. add some structure to the summer as opposed to kids wasting away the days. provide an outlet for energy and creativity. allow campers to step out of their comfort zone and grow as an individual and as a team player. Most of all, camps are just pure, 100% fun.